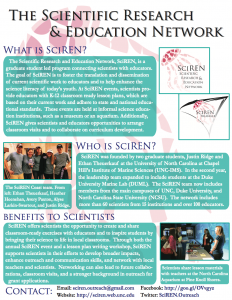 SciREN is a graduate student-led network that connects educators and researchers. The strength of the network builds on the passion of educators and researchers, the generosity of sponsors, and the commitment of the SciREN leadership team. For more information see our information flyer here. Establish a lasting network of researchers and educators. Facilitate cooperation and collaboration between members of the network. 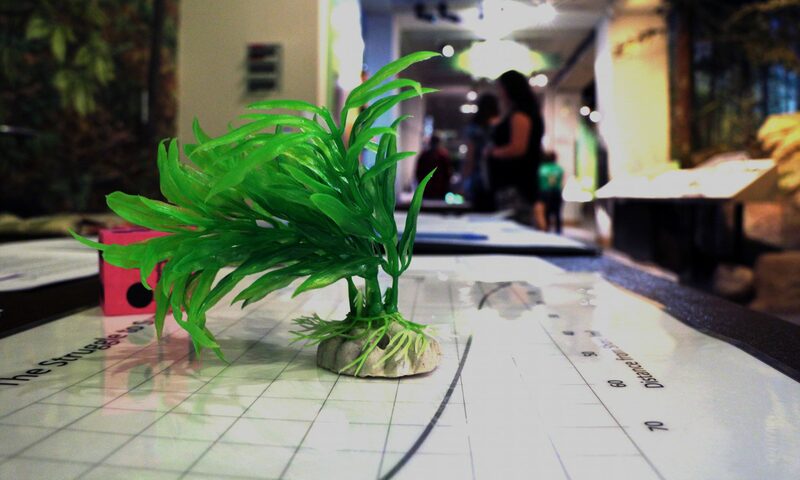 Bring current research and researchers into local communities and classrooms. Support researchers in developing broader impacts, strengthening outreach efforts, and improving communication skills.